Thank You Stefanie for your kind words! "Gee How I Hate to Get Up In The Morning" makes tart reference to the noxious sound of the morning call! 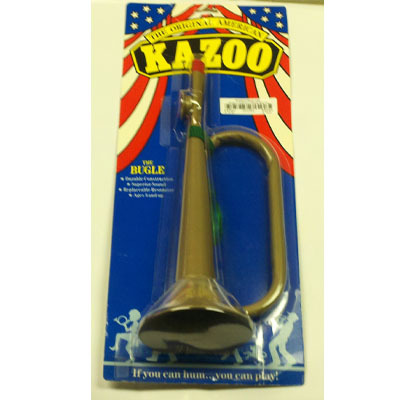 This full scale replica reproduction bugle(kazoo) is even better than I'd hoped. You were so kind and helpful on the phone with me and I will certainly look to buy from you again!